Thank you to everyone who has donated so far - your generosity has taken us one step closer to our goal. 100% of your donation has gone towards our work in Puerto Rico. A combination of abandonment, lack of spay & neutering and backyard breeding has lead to a huge overpopulation crisis in Puerto Rico. 500 dogs a day are euthanised on the island and that does not include the number of animals that die on the streets from disease, exposure and abuse. Having visited the island on multiple occasions, Nikki has seen first hand just how widespread the problem is on the island. 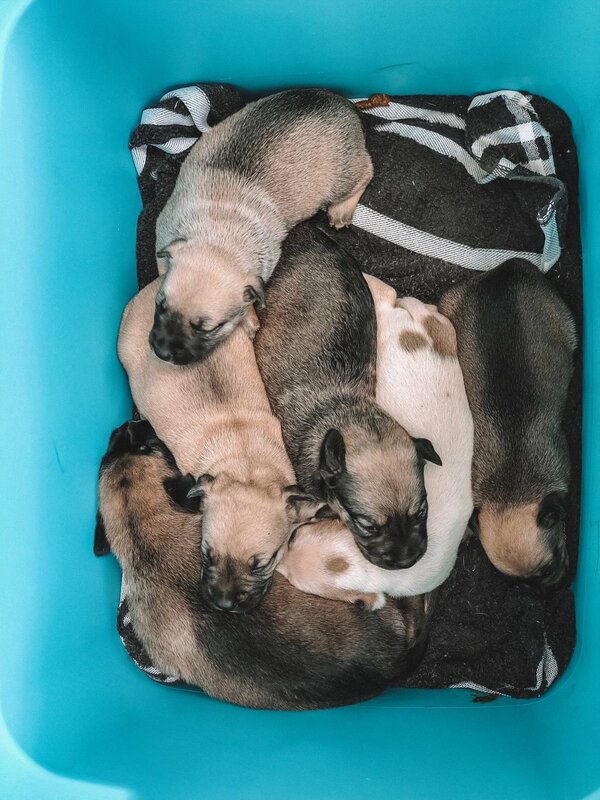 From boxes of puppies dumped outside shelters and clinics as though they were little more than rubbish, to the thousands of dogs roaming the streets, ravaged by injury, sickness and starvation. And that’s why Wild at Heart Foundation are committed to helping the canine population of Puerto Rico, however we can. Wild at Heart Foundation are thrilled to be partnering with The Humane Society of the United States, VIDAS and a coalition of 23 organisations from around the world for the Spayathon for Puerto Rico, providing high-quality, high-volume spay/neuter services. Sign up today and receive all our latest news, updates and stories. You can unsubscribe at any time.